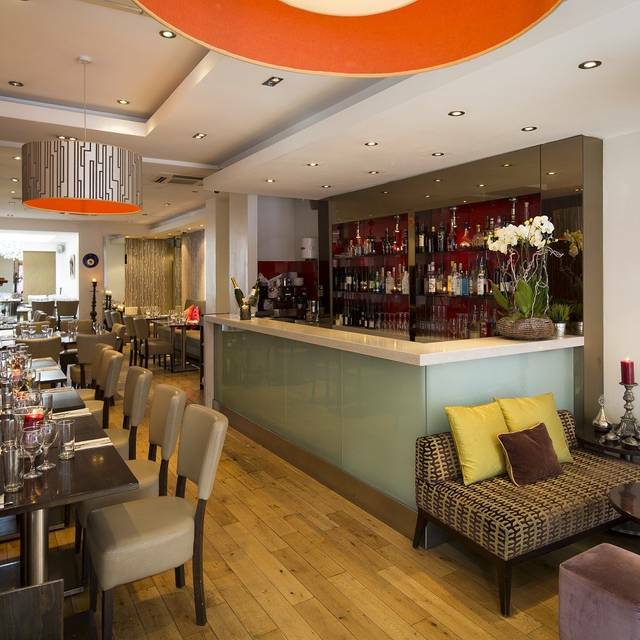 You must make bookings at least 5 minutes in advance of the time at Pasha - Islington. 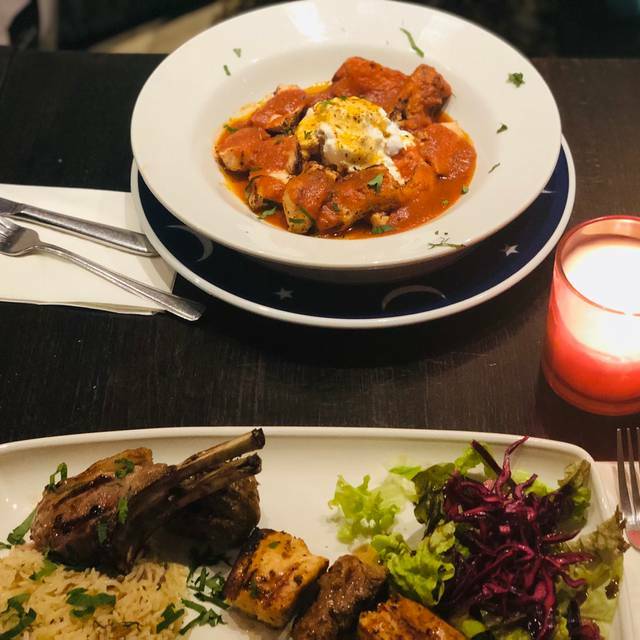 After opening in the late 1960s as an authentic kebab house, Pasha has gone from strength to strength to become one of Islington’s most popular Turkish restaurants. 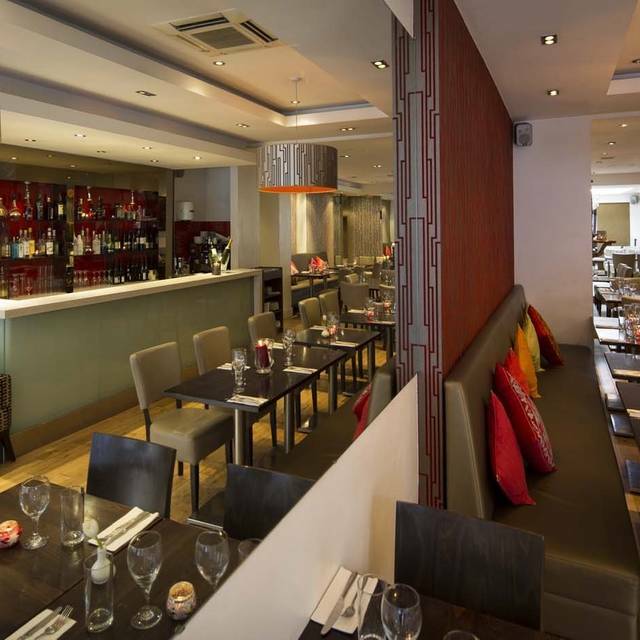 Located on trendy Upper Street, it’s perfect for a lazy breakfast with friends, lunch with colleagues, or a full-on weekend feast with the family. Inside, bold colours, opulent fabrics and flickering candles add some exotic Middle Eastern flair to the clean and contemporary interior. For a light meal, diners can share meze dishes like sucuk (spicy Turkish sausage), crispy courgette fritters, hummus and tabbouleh. 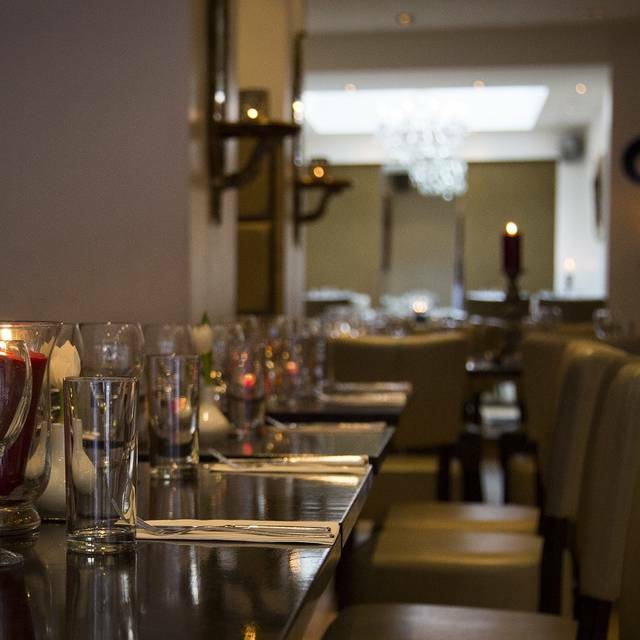 For something more substantial, the menu includes grilled chicken shish; slow cooked shoulder of lamb with oregano jus; and borek – filo pastry parcels of spinach and feta with rocket salad. 50% off food only. £5 surcharge for lamb Chops, lamb Shish and Steaks. The food was fantastic - and even better value with the 50% off deal. All the dishes were delicious, fresh and tasty. We had lots of cold and hot meze dishes and with a decent bottle of wine it was £25 each. Not bad! The ambience is what lets it down. The styling feels a bit jaded and the lighting is quite bright - so it's not a place for a romantic dinner, unless were just unlucky and they had all the lights on to encourage people to be quick! Though important to say that we weren't rushed at all - despite the booking having been at 9pm and with only a couple of other tables occupied when we walked in. We were certainly the last to leave. The service was impeccable with the waiter being attentive when we needed him and absent when we didn't. Overall food great and it was perfect for my friend and I to have a personal and proper conversation where we didn't have to shout to be heard. Would go again for the food. Food was excellent and service was just as great! Fantastic, good value local restaurant. Ideal for groups or just 2 of you. Excellent service too, nothing’s too much trouble. And as for the food.... chicken shish is delicious, the warm bread that comes with the dips is a firm fave too. We were at the table in the middle of the restaurant with bench seating and plenty of lights. Staffs were attentive and very nice. The lamb shank I had was delicious with meat off the bone. We had 50% off food which is great value for money! Will definitely go back! Great dinner with 50% off. Real quality ingredients and friendly efficient staff. Such a lovely place, visit here almost bi-monthly. It has never disappointed. 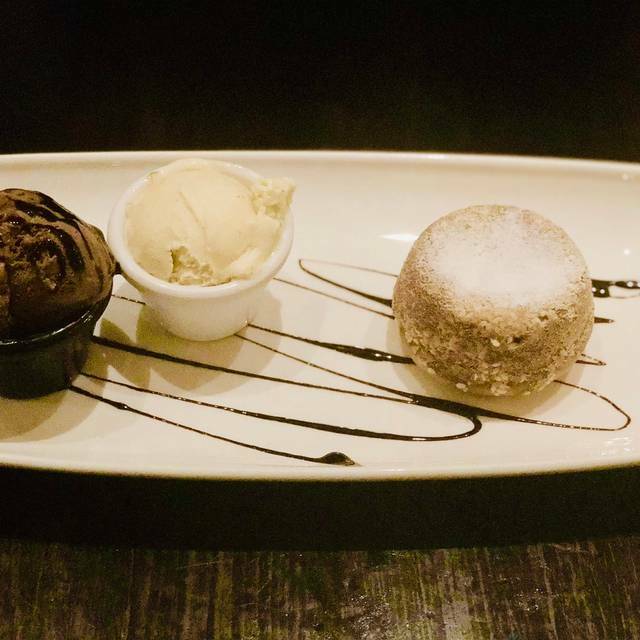 Everything is always excellent at Pasha! 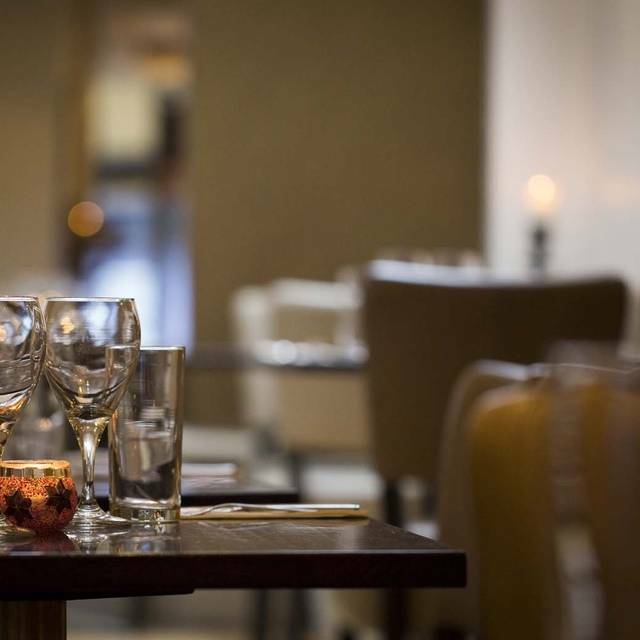 We have been frequent customers for many years - the food & service are faultless. The menu looked good, the waiter service was excellent, couldn't do enough, but the food let it down! Iskender had hard, rock hard croutons and not soft pitta as it should have. If you are going to serve croutons, then say that, the menu clearly says pita, i attach a copy of the menu below! The dish was lukewarm and went cold very very quickly. House red wine was quite good, but the main let it down terribly, and for that reason, I will not be returning! Plus if you want a real authentic Iskender then I suggest you go to Green Lanes and try one of the many Turkish restaurants there. Plus they are miles cheaper with much larger plates!! Layers of marinated char grilled chicken,lamb shish and kofte served on pita bread with streined yoghurt and tomato sauce. 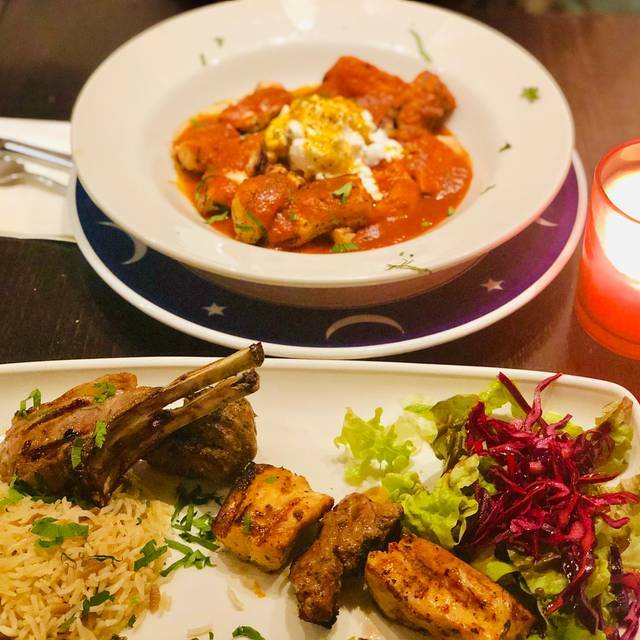 Delicious mezze and mains as always! Recommend the lamb Pasha special...delicious! Best lamb chops in London! I ask for them to be cooked a little over for me and they are still succulent and SO tasty. I’ve been here dozens of times over the years and never had a bad meal. Warm, friendly service and all the food is great, but go for the lamb chops! 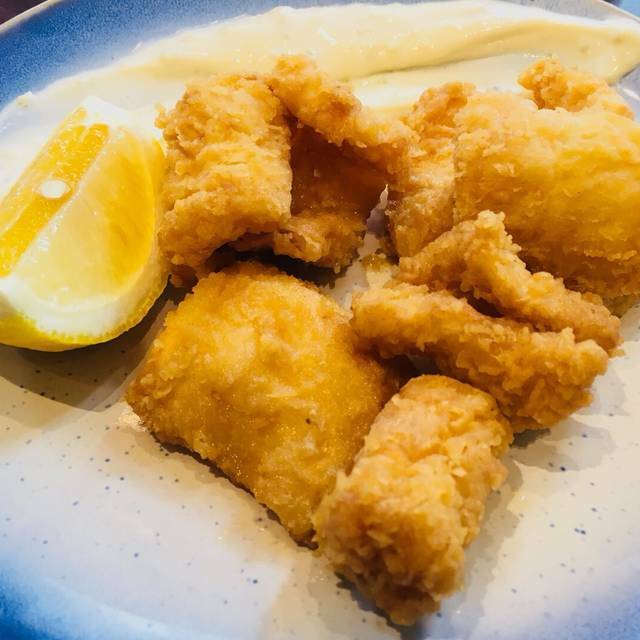 The food is outstanding the staff is brilliant the restaurant is very clean and is located in a nice location easy to get to by public transport or driving fully recommend this place. Delicious food and great service! Not much atmosphere, however was a Monday evening! The food was fantastic and the staff were amazing. Very professional and attentive throughout the entire night. Will be coming back for sure! Lots of choices on the menu. No problem if you want 2 starters rather than a main. Quick service and very tasty food. Nice food for good value, however the meals don't exactly come as you order. I had a part missing from my order which I then had to ask for. Luckily the service was good so no problem there! Our male waiter was awesome. Very attentive, polite, good humour and always checked on us. The food was simple Turkish food meaning back to basics traditional cuisine. We really enjoyed all our dishes ranging from hummus, grills, salads etc. would def go back. The lamb cutlets and seafood casserole were delicious and the friendly staff made the experience even better! Would thoroughly recommend. Excellent service and a great array of food choices. Enjoyable evening with my partner. Lamb came cooked a little rare for my liking but the service made up for it. I watched the waiter explaining really carefully to some people on a nearby table & the waiter really knew the menu really well and explained to those who has food allergies/ intolerance what they could safely choose. They were so kind in letting me use their phone because I’d left my phone at work. We had an enjoyable meal and the friendly staff made the visit. Thank you! We greatly enjoyed the food and the attentive service. Fairly quiet for Sunday lunch. The seafood dishes are amazing. Try them all! Lovely restaurant, attentive staff and fantastic food. A level above the usual Mediterranean competition. Our waiter, the only non-Turkish waiter it appeared, was so rude to my friend and I and made us feel completely on edge and unwelcome. Service was also very slow. Attentive service that kept the wine flowing. Very good food, especially for the value, although sticking to the classics. The tabouleh and stuffed aubergine were my favorite, along with the warm tahini cake. The lighting could be a bit softer. A very nice restaurant with friendly staff, reasonably priced and with a fairly extensive menu. Portion size is just about right but if you go try the kalamar to start, probably one of the best ive ever had, anywhere. All in all more than happy with our visit and im sure we will return again. 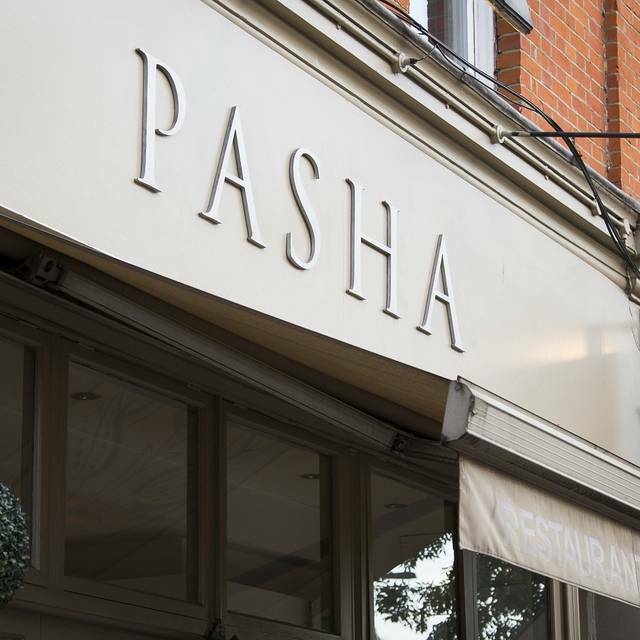 Pasha has undergone and makeover since i last visited which musty have been over 2 years ago roughly, its a nice and fairly underrated option to spend your night in. The deco is very nice and the menu and drinks are very good. Its a good option to take someone for a date and on a Friday night it can get quite busy in the evening. Its abit of a walk from Angel or Highbury & Islington stations as it sits roughly in the middle of both. Booked a table there for my daughter's birthday. The staff were extremely welcoming and accommodating, especially when we wanted to change our table to another one, where lighting was a bit better. However, the table was close to the bathroom so we could smell the bad odor from there, which is, obviously, off putting. My daughter loves steaks and we made it very clear that she would like a very well done steak, i.e. no blood, no pink. Unfortunately, they brought us a medium steak so we had to send it away!! That a proper spoil of the dinner. The waiter apologised and removed the steak from the bill; however, I did not mind paying for it and the whole point was for my daughter to enjoy her steak! In overall, food was good, especially sea food stew. Bread was bottomless and very tasty, fresh and hot!